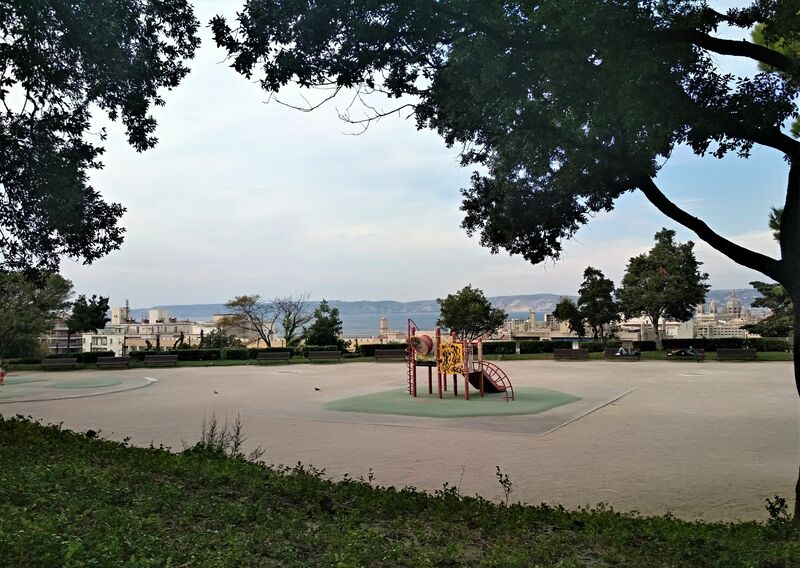 The oldest public park in Marseille, Jardin de la Colline Puget is on a hill, not far from the Old Port and on the way to/from the Basilique Notre Dame de la Garde. 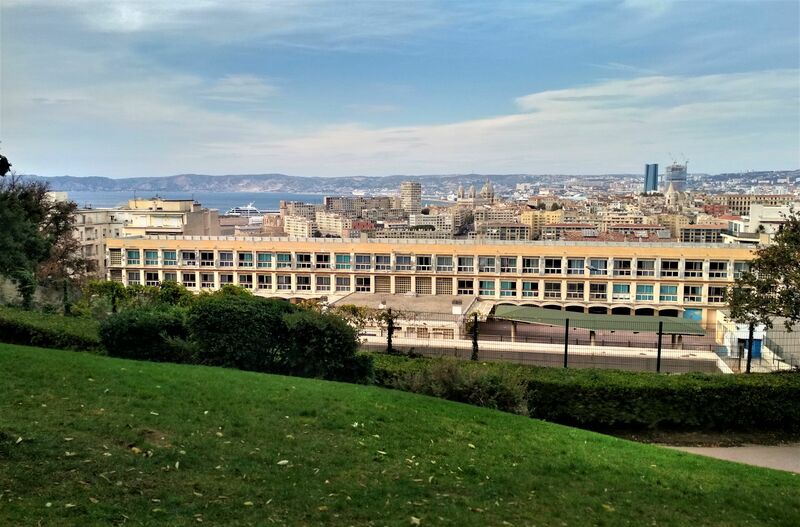 Many locals and tourists walk past the entrance of the garden without realising it’s the gate to a charming park which offers breathtaking views of Marseille. 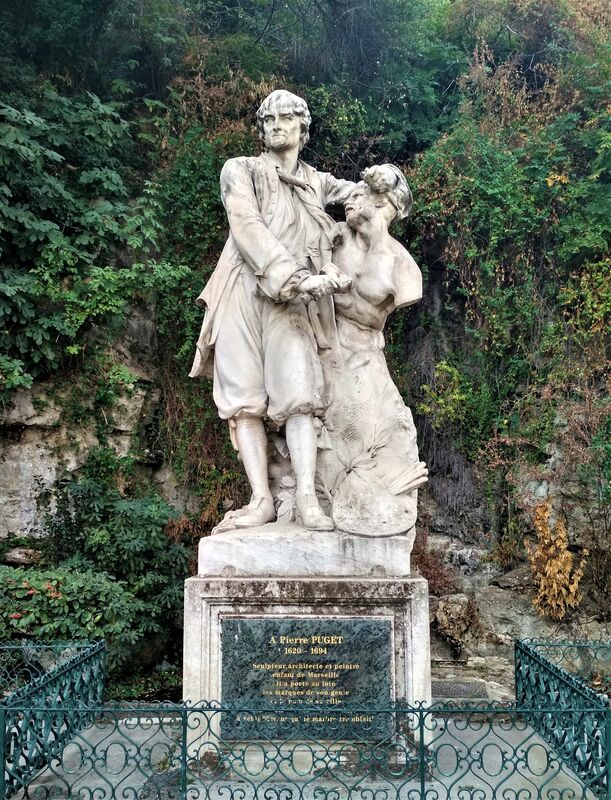 Established in 1801, the garden was named after Marseille native Pierre Puget in 1872, as a way to honour the French painter, sculptor, architect and engineer, whose bust was later placed next to the entrance. The statue of Puget which guards the entrance today was made by French sculptor Henri-Édouard Lombard in 1906. 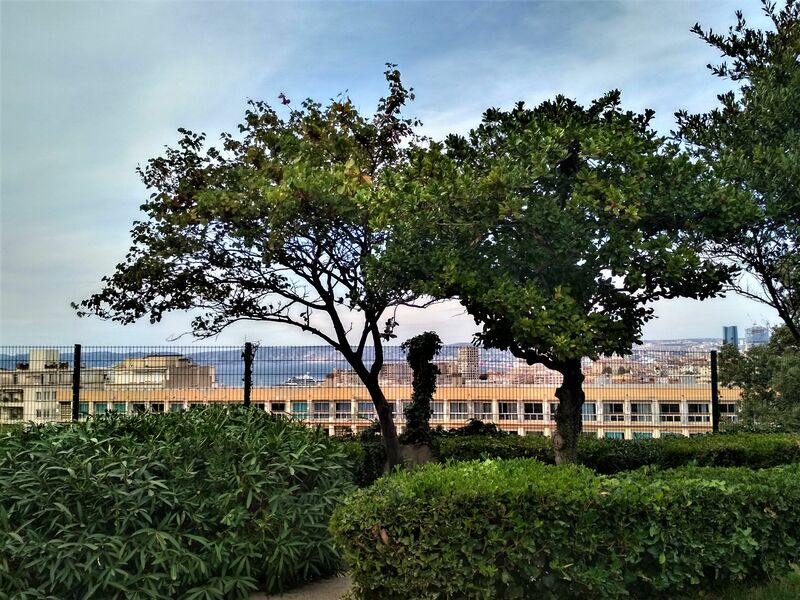 Don’t let the steep hill put you off, the climb is well worth the view. 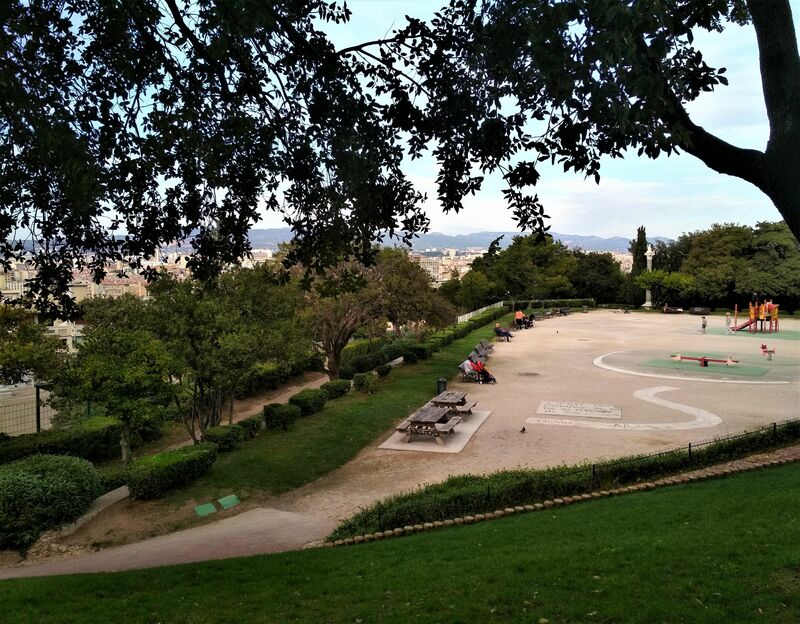 The garden also has a cafe and a children's playground.